The castle was built between 1361 and 1377 by King Edward III to defend ships travelling along the River Swale from French raiders. It was constructed as a series of concentric circular defensive ringworks, built around a central keep with an outer wall with six towers. It was probably the earliest castle of this type to be built in England. Shortly after it was completed an earthquake brought down several of the towers which were then rebuilt by King Richard II. After the Civil War, Parliament decided in 1650 that it was in a poor state of repair and so demolished it. 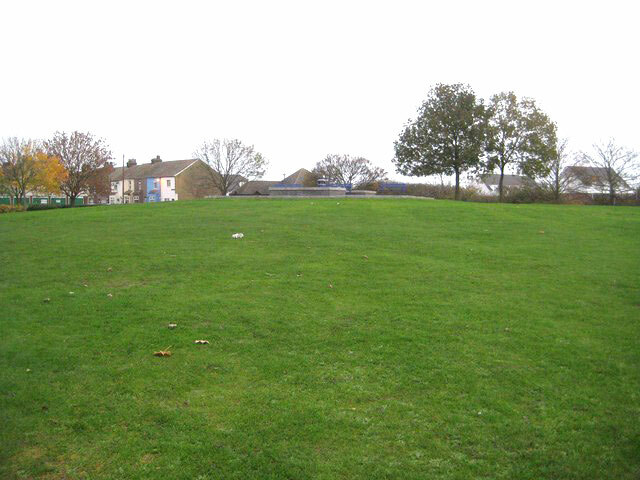 A lot of the stonework was shipped to London and all that is visible now is a public park with some outlines of earthworks overlying the foundations which do still remain. Excavation of the foundations featured in Time Team, Series 13, Episode 8 - "Castle in the Round, Queenborough, Kent".